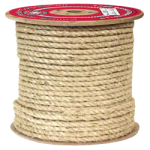 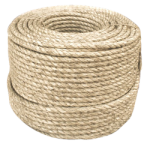 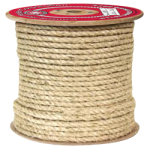 Natural fiber sisal rope. 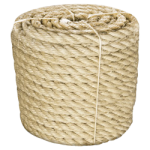 Made from sisalana and henequen plant fibers, this rope is both economic and biodegradable. 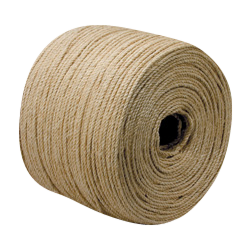 Used for marine and agriculture applications, as well as for general use. 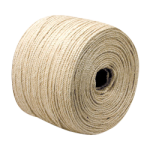 Good resistance to abrasion, sunlight and water.